Colorado Hockey Institute – Organizing Coaches for Success: Our mission is to enable season and on-ice success for coaches and their teams by providing products and services that assist with organizing seasons, organizing teams, preparing for games, communicating with players, communicating with parents, planning practices, managing the bench, and by managing player performance and improvement. 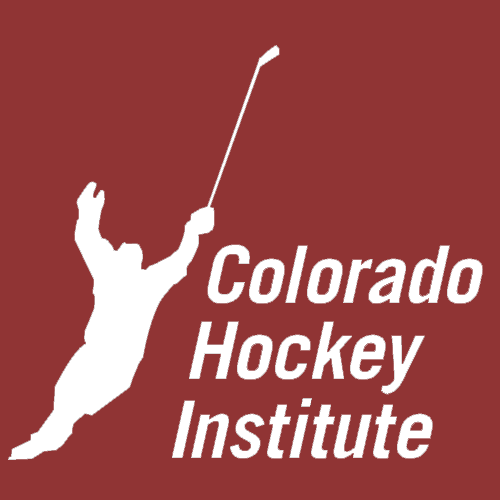 Founded in 2007 by Jim Plummer with a vision to provide services aimed at improving hockey education for coaches, athletes and hockey associations, the Colorado Hockey Institute can perform direct education and research in addition to offering organizational, management, marketing and technology services. All products are based on the principles of plan, execute, measure, and adjust. From hockey practice planning to tracking team and individual statistics with the Hockey Stats Tracker, to advanced goaltender stats and analytics reporting capabilities in the Goalie Stats and Analytics product – all aspects of organizing coaches and your hockey team for success are covered. Hundreds of coaches from around the world are repeat customers and benefit from the power of organizing their game using familiar desktop tools like Microsoft Excel, Microsoft Visio, and Microsoft Word. Learn more about hockey products for coaches at Colorado Hockey Institute.